AIEA members: please log in to access member-only content. 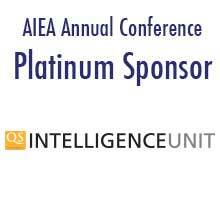 Member usernames are generally the full email address affiliated with AIEA membership. Passwords are automatically generated by the system when an account is created. Please click here and enter your AIEA username to have your password emailed to you. If you do not remember your username or password, please email [email protected] for more information.